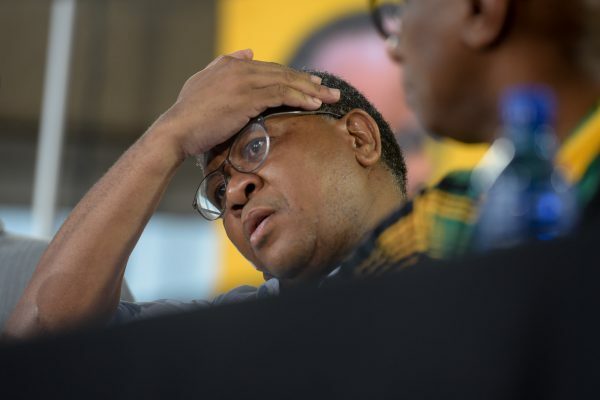 The ANC elections head seems to have been kept awake by some of Agrizzi’s ‘vuvuzela-blowing’ revelations. Although he was meant to be giving an update on the ANC’s progress after this past weekend’s huge election registration weekend push, South Africa’s de facto social media minister couldn’t help but weigh in on the hottest topic of the day – Angelo Agrizzi’s state capture commission revelations. He went on to address the allegations that the ANC was “bringing people free chickens” – allegations which he denied on behalf of the party. It has since been revealed by follow-up witnesses, including former Bosasa employee Andries Van Tonder that chicken was used as code for R1 million in Bosasa. Today’s state capture proceedings adjourned just after 4.30pm and will resume tomorrow at 10am.